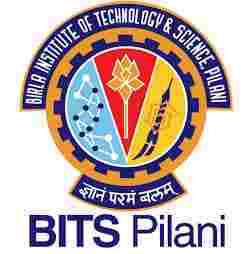 The BITS Pilani Fee structure for all the BITS Pilani Campus i.e BITS Pilani, BITS Goa and BITS Hyderabad. The BITS Pilani fee structure given below is for both B.E and B.Pharm.Course. The fee of the Course is very important for the student in planning for the studies. The table shows the fee for the BITS Pilani for all campus for 1st Year. The fee is for 2017. The fee for 2018 will be updated as and when it is updated by the institute. All fees are to be paid in advance. Mess & Electricity fee should be payable at the beginning of each semester/term and adjustable at the end of the same. 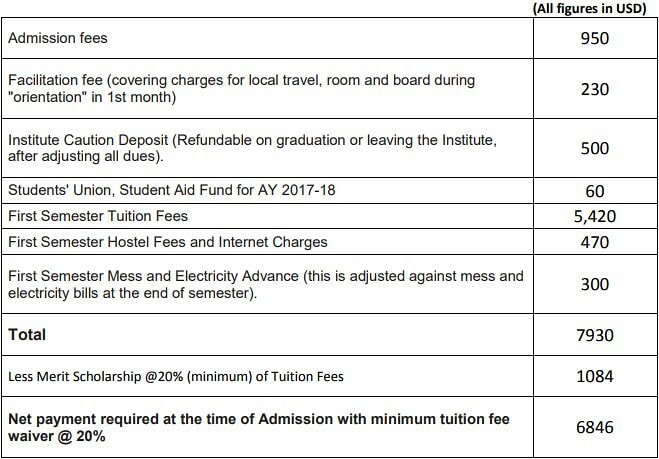 The BITS Pilani hostel fee structure for the different campus of the BITS Pilani is given in the table below. The candidates can find the fee structure for the first and second semester as well as for summer term. The hostel fees payable by on-campus students only. The fee is given only for the 1st year and the semester, term and admission fees will be revised upwards every year, but will not increase beyond 15% each year. So a 4 years course at BITS Pilani Costs roughly around Rs.12-13 Lakhs for 4 years course for Indian Students which includes the hostel fee. This is also the fee for the 2017-18 academic session and the fee for 2018-19 will be announced later. The application fee for NRI Candidates for 2018-19 admission is USD 70.